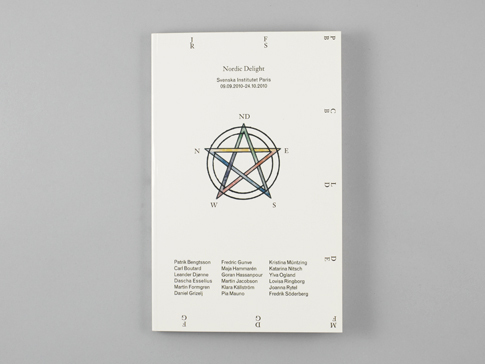 Catalogue for the exhibition Nordic Delight at the Institut Suédois in Paris. 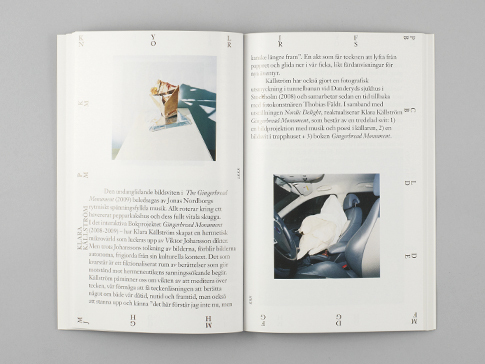 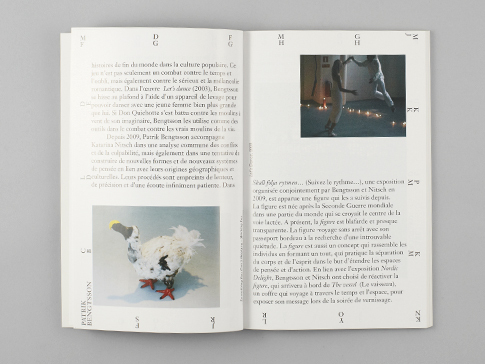 The catalogue is a complement to the novel Le Château d'étain \ Tennslottet. 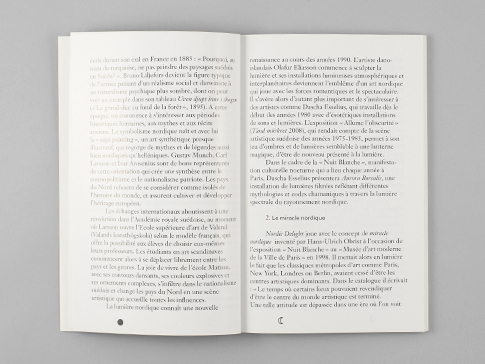 As the novel, the catalogue has one French and one Swedish side. 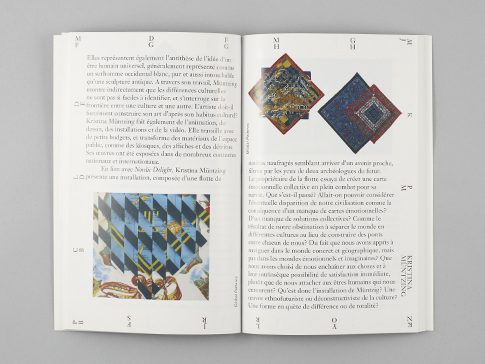 The artists' works are distributed between the French and Swedish part, in order to view all images from one artist you have to leaf through both parts.